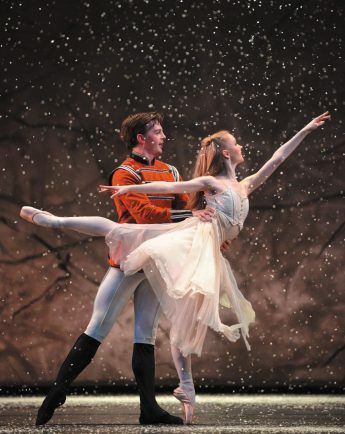 ONE of Tchaikovsky’s most famous compositions and a popular Christmas ballet presentation, The Nutcracker, will be brought to life by Ballet Theatre UK at the Palace Theatre Redditch. Taking place this Saturday, November 11, and featuring 24 international dancers, The Nutcracker recounts the adventures of young Clara on the night before Christmas, when after falling asleep with her Nutcracker, an army of mice attack her toys. Tickets are available in person from the box office or on 01527 65203 priced from £18 (£13 children) or buy online at www.redditchpalacetheatre.co.uk.